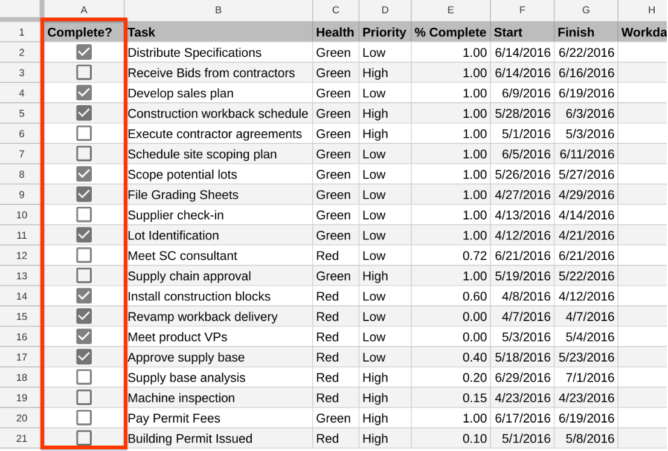 Aside from macros, Sheets now lets users group rows and columns together and collapse them to customize a spreadsheet's view. 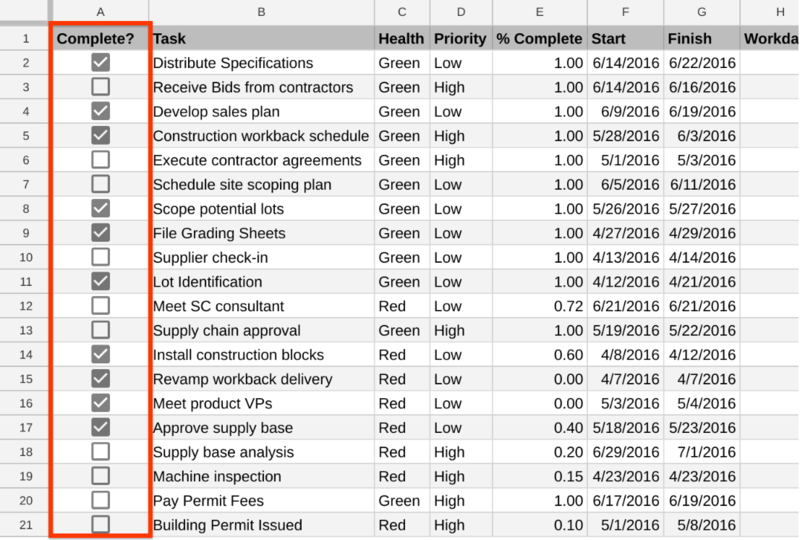 A new checkbox feature also lets users transform a list of items into a checklist. 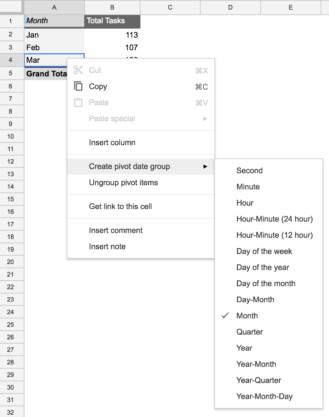 One of the more important tools in a power user's toolbox are pivot tables, which have also been improved to allow for grouping by time and date, including hour, day, month, quarter, and year. 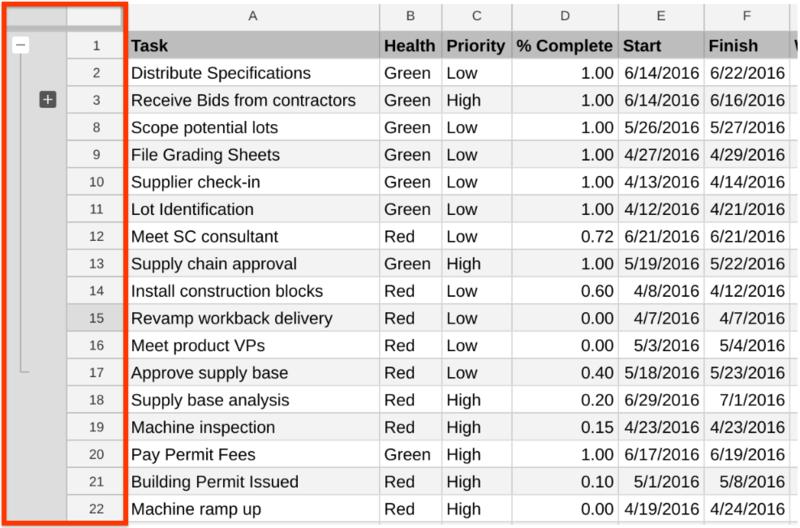 Lastly, Google has finally enhanced spreadsheet printing by letting users specify custom page sizes and set custom page breaks — a glaring omission you would often encounter when attempting to get your spreadsheet onto paper. 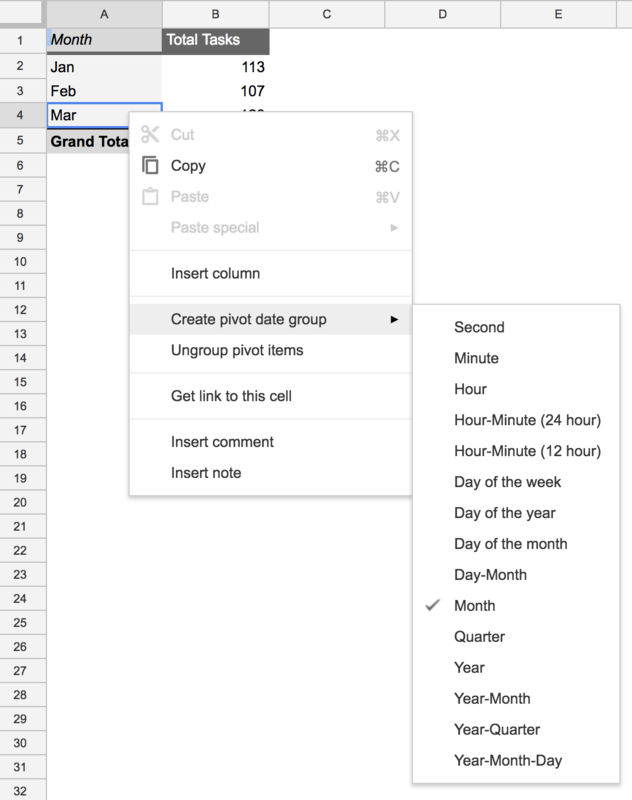 Unfortunately, it looks like it's still not possible to set the print area in Google Sheets. 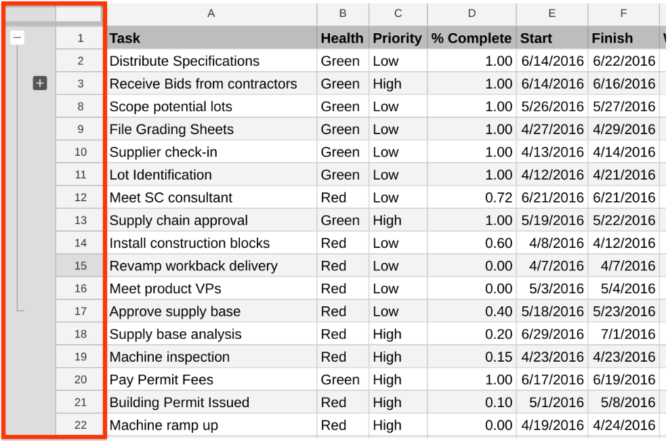 These changes are beginning to gradually roll out over the coming four weeks, so you might not see them in Sheets just yet. Some features like row and column grouping are already available on the Sheets Android app, though others like macro recording will likely remain exclusive to the web app.